As the busiest wedding officiant in Los Angeles County, I have been the wedding officiant at almost every wedding venue in Los Angeles and Orange County. Some of those weddings were the Downtown Long Beach Renaissance. A perfect wedding location or wedding reception location in the heart of Long Beach very close to all the waterfront activities. Whether you are planning for an intimate civil wedding or an extravagant gala you will be very satisfied with your ceremony and reception at the Downtown Long Beach Renaissance. 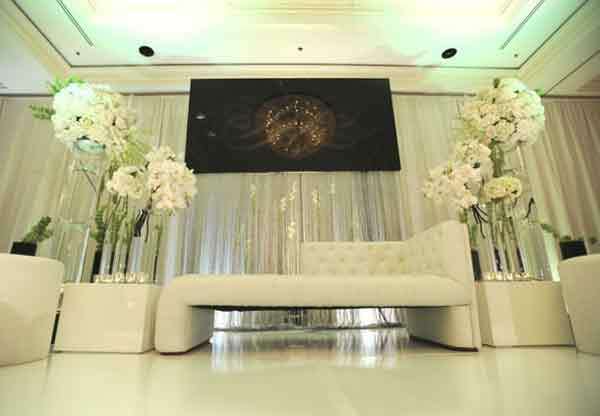 At the Renaissance, your wedding and reception are just the beginning. The romance will continue as you luxuriate in your honeymoon suite with champagne, chocolate covered strawberries and breakfast in bed. As you plan your celebration expert event coordinators will oversee every aspect of your Long Beach wedding or social event. 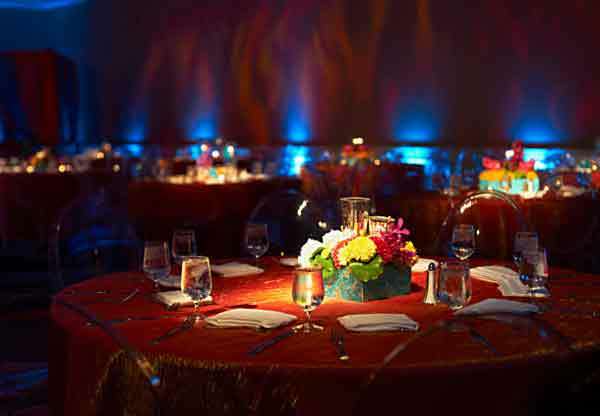 Their innovative catering staff will be dedicated to preparing an event that exceeds your expectations. A broad range of cuisine, including kosher catering, is available for your wedding rehearsal dinner or reception. You will have the option to have your own personal tasting to decide exactly what you would like to serve your reception guests. Three intimate ballrooms providing the ideal range of settings for your wedding and reception. A range of wedding packages can help make your special day perfect in every way. Out of town event guests will appreciate luxurious accommodations and downtown location. If you are looking for a wonderful and upscale wedding or reception venue in Long Beach or anywhere else in Los Angeles or Orange County. And when you are planning the details of your ceremony, consider one of the best wedding officiants in Los Angeles, the Officiant Guy, as your wedding celebrant.